Sometimes our clients have a hard time expressing how they feel to their therapist and others. There could be several reasons for this, like the client was not brought up to express their emotions, they struggled to relate to how others feel, or they simply struggle to make the connection between feeling and expressing their emotions. For each of these situations it can help for a therapist to provide their client with a visual aid. 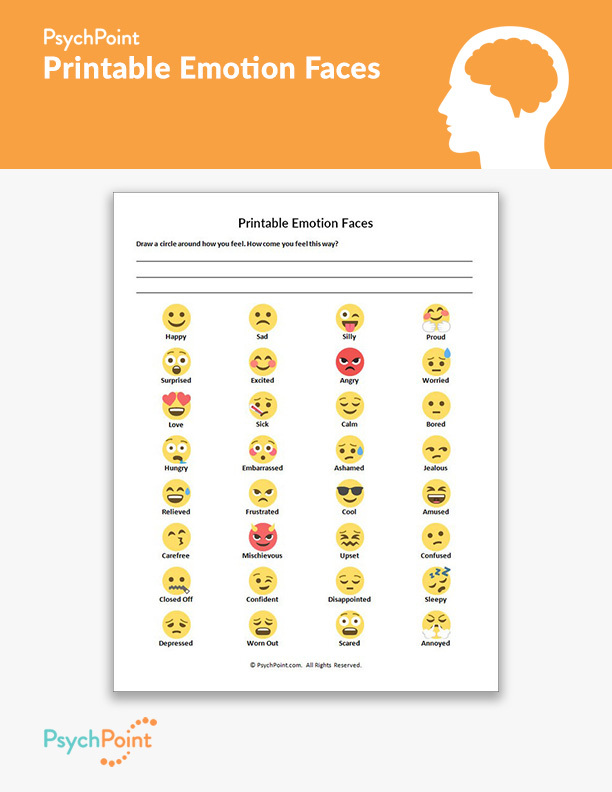 This is the Printable Emotion Faces Worksheet. This worksheet presents 36 different emotions with corresponding emojis. 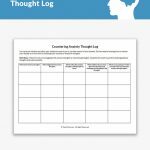 This worksheet is intended to help the client relate their feelings and emotions to the emotions represented on the faces. This worksheet helps the client by providing a visual aid that will help them connect the feeling with the word. It will also help teach the client how to express their feelings through facial expressions. 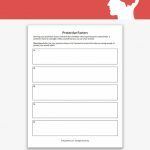 This worksheet is to be used as a reference for clients who need a visual aid for emotions. Present the worksheet to your client and instruct them to circle the emotion that they are feeling and are struggling to express. Then, work with the client to find the words to express the emotion they are feeling. Have the client write the reason for the emotion on the lines provided above the visual aid.